Preparing for a backpacking trip can be almost as exhilarating as the trip itself. As you pack you try to image what the trail will be like and what necessities you will need. Your imagination can run wild into what exciting new things you are about to experience. 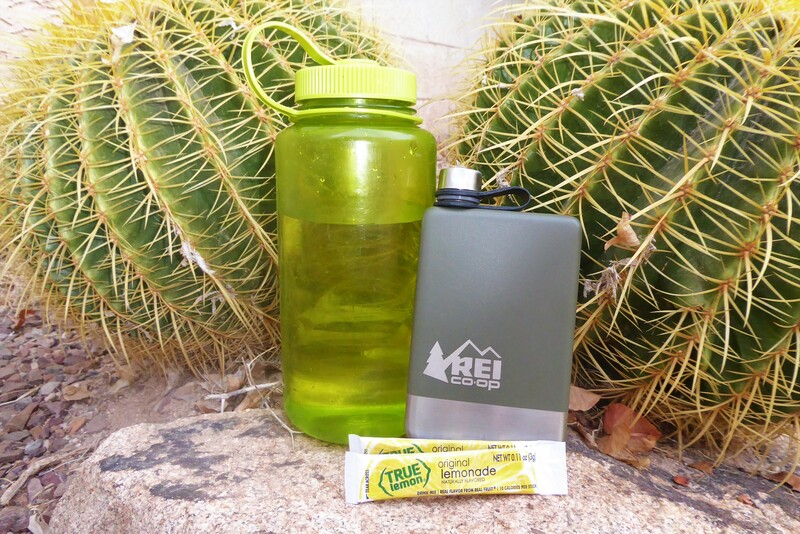 So as you are packing and taking every single pound into consideration, the question will likely enter your head, “should I bring some booze?” I mean, every good hike deserves a nice drink afterwards, right?! But, when every pound counts and it means the difference between an enjoyable backpacking experience and a not so enjoyable experience, how do you pack booze lightly? Well, the best option that I have found is to pack a flask and use those little powder packets that mix with water. For example, I use the lemonade packets to mix with my water, and then add some Bacardi Limon rum into it. It’s a totally refreshing drink after a long hike hauling all your gear on your back! Once I discovered this little trick, I then released that those little powder packets have a huge variety of flavors! So you defiantly can get creative on what type of drink you want, and still keep it lightweight. This way you are already carrying the weight of the water, so the real only extra weight would be the alcohol that is in the flask.